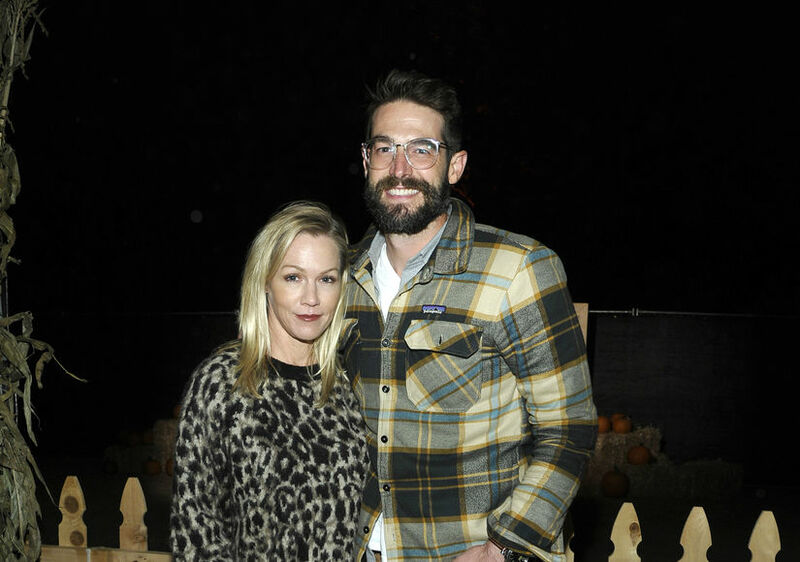 More than a year after their split, Jennie Garth and husband Dave Abrams seem to have reconciled! On Thursday, Abrams requested to dismiss his divorce petition, The Blast reports. The dismissal request comes just weeks after the two enjoyed a night out together at a Lakers game. In late 2017, Garth and Abrams announced they were spending time apart. 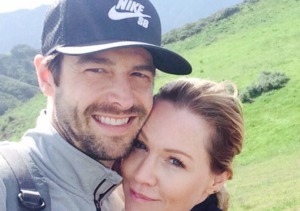 A source told Us Weekly, “[Jennie and Dave] are still trying to make it work, but they haven't been living together. They love each other, but like every marriage, it takes work. Jennie is taking the time to focus on her girls and herself." Jennie and Dave, who have been married since 2015, have no children together. Tori Spelling & Jennie Garth Want Tiffani Thiessen to Sashay Away!